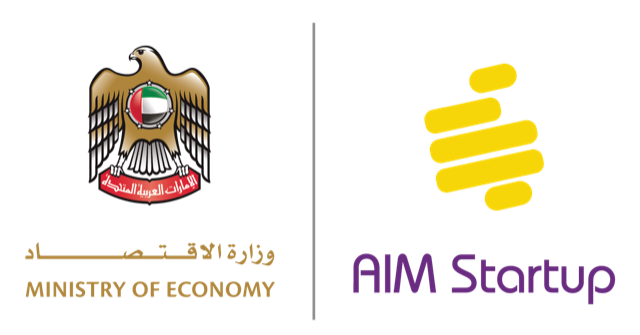 AIM Startup came to Lebanon for the first time on January 10th, 2019 at the UK Lebanon Tech Hub. Lebanese Startups participated in mentoring sessions and pre-competition workshops including a legal workshop titled ‘Startups: Understanding Everything Legal’ delivered by our Partner Nadine Imad. Represented by Nadine Imad, Ororus Advisors also sat on the judging panel of Aim Startup Beirut to assist in selecting winners to participate in Aim Startup 2019, an initiative of the UAE Ministry of Economy at the Dubai World Trade Center.